omestyle have a large range of stunning awning options: to suit all budgets. 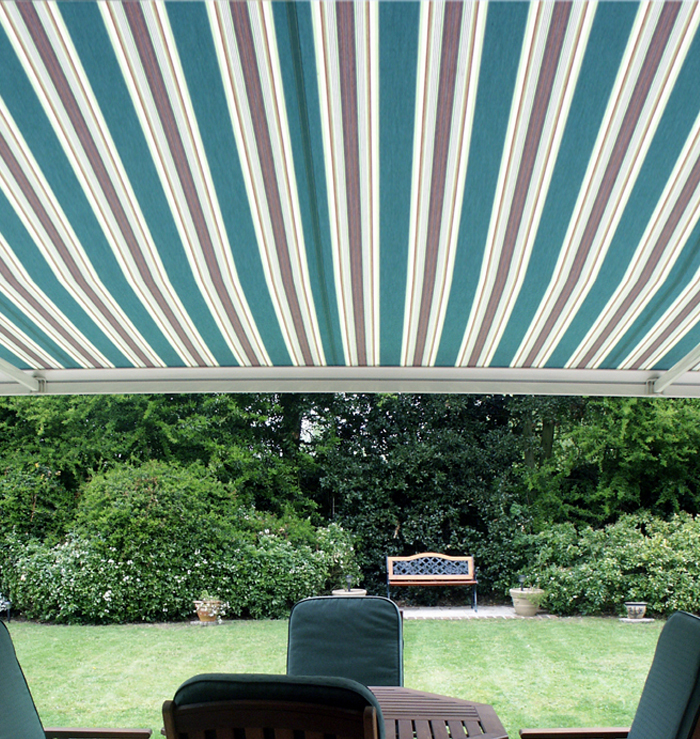 A made to measure patio awning is a fantastic option to enable you to enjoy your garden all year round. 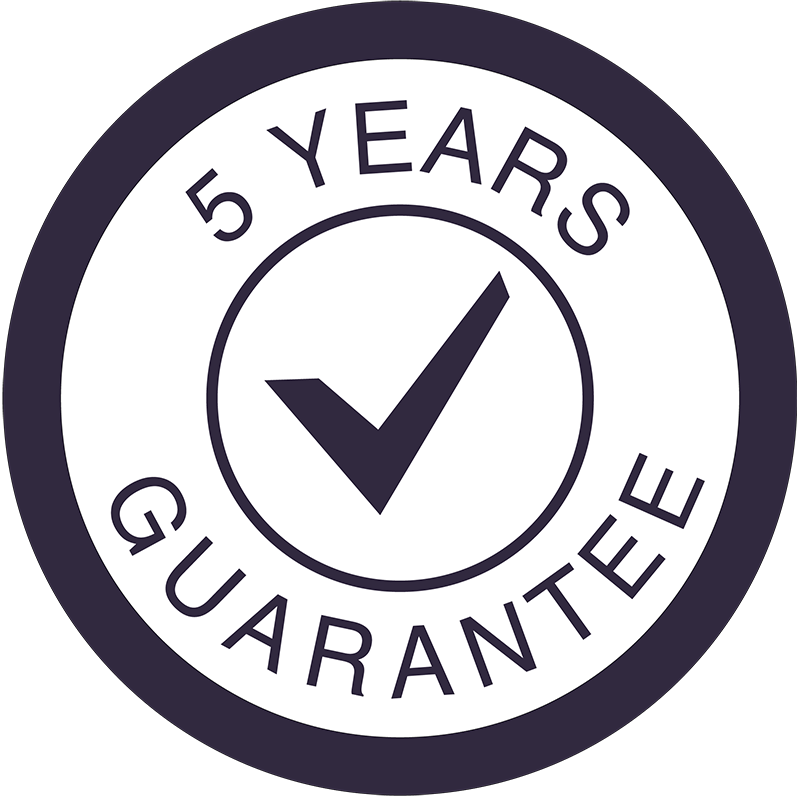 Luxaflex awnings come in manual or electric remote controlled options – all professionally installed and guaranteed for 5 years. 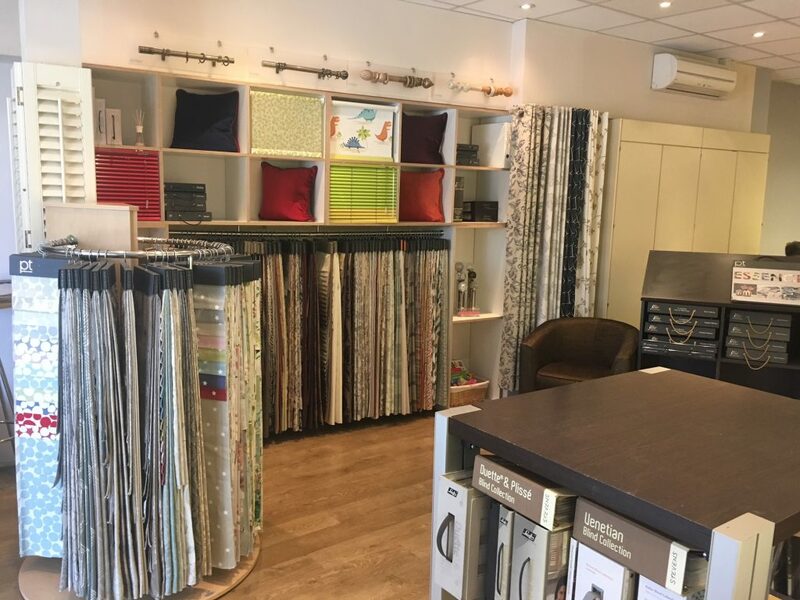 Awning samples, styles and options in store. Lots of other options are available to enhance your Luxaflex awning, such as lighting, sun sensors and wind sensors. With bespoke brackets made to suit your building, be it face fix, bungalow or requiring custom made brackets to come past a gutter or tile hung area….there is usually a solution. 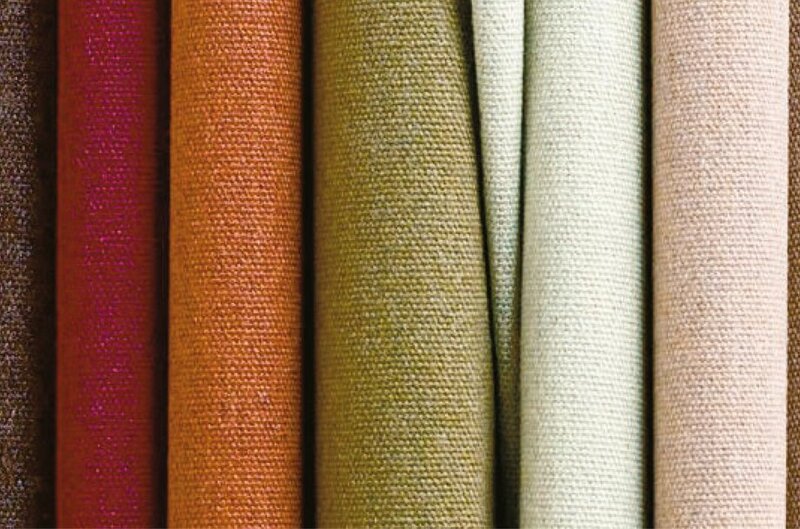 With a huge range of top quality Dickson Acrylic cross dyed, fade resistant fabrics to choose from, we have a stunning option from every home. From modern greys, stunning stripes and a rainbow of plain options to make your patio a stunning shady place to relax. Give us a call to arrange a free, no obligation home survey.